I happened upon the portrait of the fugitive Baltic hacker while browsing through the FBI's Most Wanted page, and immediately wondered how this young man, after being indicted in Minnesota in 2011, has managed to elude the long arm of the law. The fraud supposedly perpetrated by Peteris Sahurovs struck close to home: Posing as an advertising rep from Florida, Sahurovs and his wife, Marina Maslobojeva, placed phony ads on StarTribune.com in February 2010, according to their indictment. If you clicked on them, they would plant nasty software on your computer that would make it break out in pop-up ads and otherwise gum up the system. It would demand that you pay $49.95 for anti-virus software that would clear up the mess it created. The couple supposedly extracted $2 million from the extortionate ads on this and other web sites. The hackers, based in their native Latvia, may have felt they were protected by their whereabouts. Not so. In May 2011, the couple were indicted by a federal grand jury in Minneapolis for wire fraud, conspiracy to commit wire fraud and unauthorized access to a computer. The action moved to Rezekne, Latvia, population 36,000, whose visitor web site describes this way: "Rezekne, the city in the heart of Latgale breaks into blossom like a flower in the point of intersection of fields and lakes, unpaved roads and railways." Latvian authorities took the couple into custody on June 21, 2011. Sahurovs was only 22; Maslobojeva, 23. Then they were released on a promise not to move away from their residence in idyllic Rezekne, according to a May 2012 report by the Baltic News Service, citing the Latvia daily, Diena. The United States has an extradition treaty with Latvia, but the News Service reported that the Latvian prosecutor had not yet decided whether to abide by the request to ship their hackers overseas. The prosecutor did summon the couple to serve them with the extradition request. Maslobojeva showed up, but Sahurovs did not, triggering an "international search," the News Service reported. So far, I haven't found any evidence that Maslobojeva has been extradited, although the Latvians did turn over a hacker with a longer resume to U.S. authorities in August 2013. Sahurovs landed on the FBI wanted list last November, with a $50,000 price on his head. 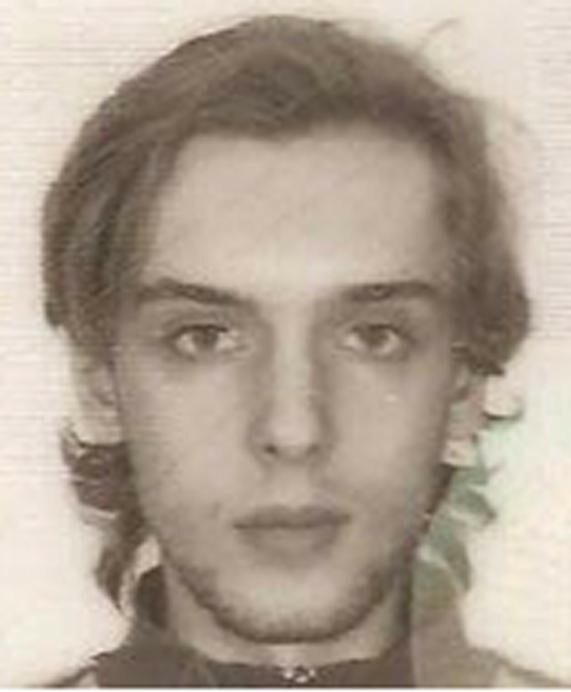 Now 25, he may visit Kiev, Ukraine, but his wanted poster indicates he may still be hanging around his hometown.